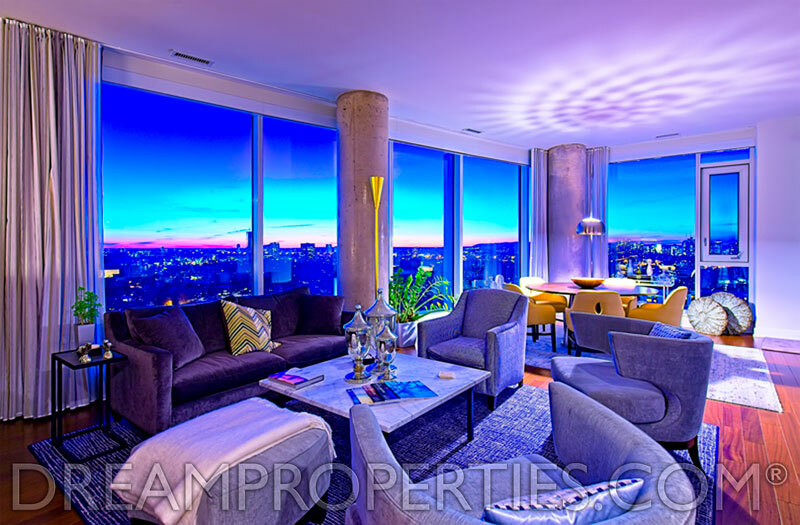 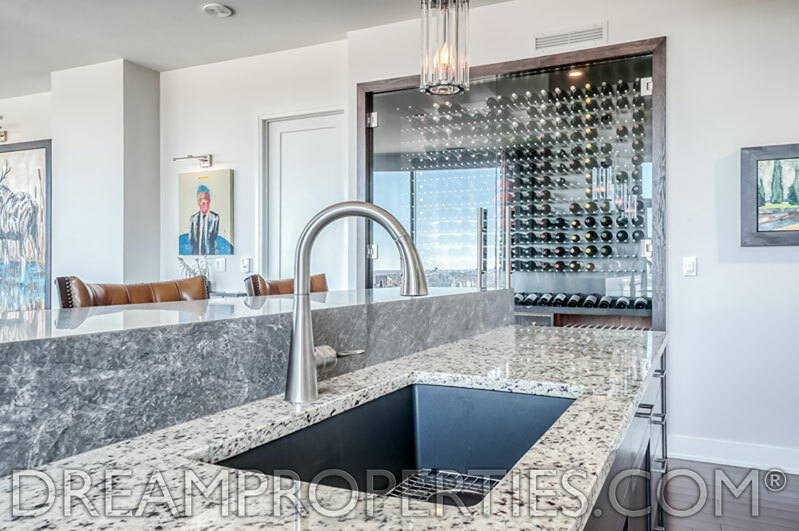 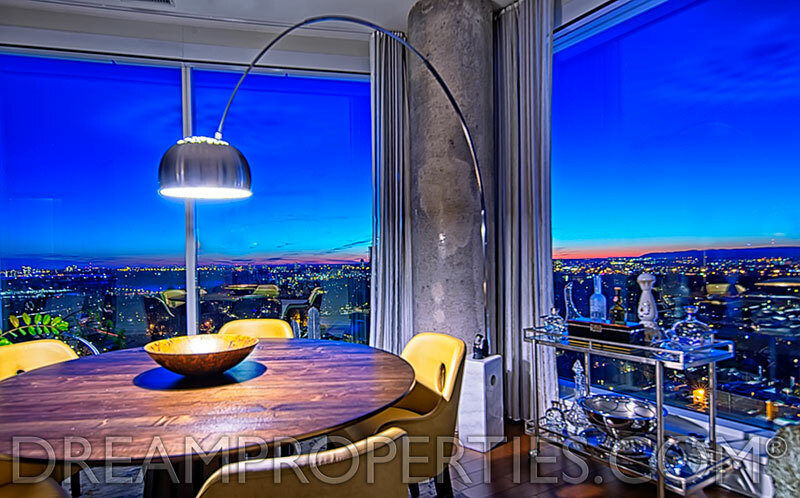 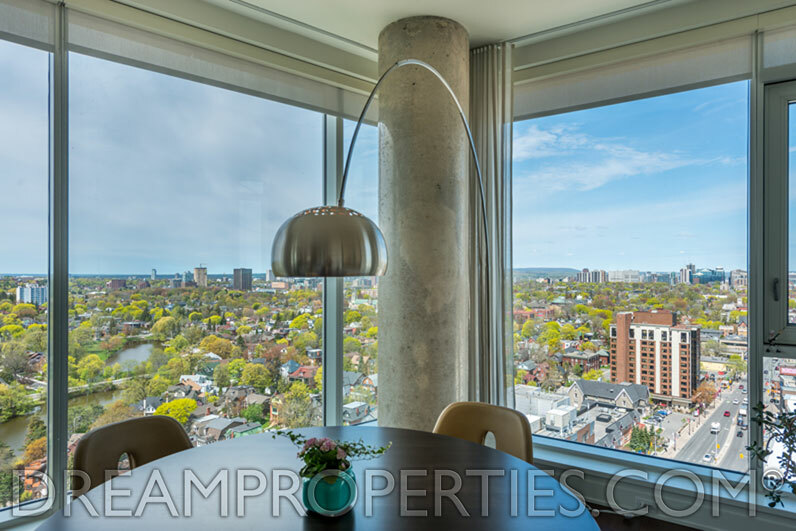 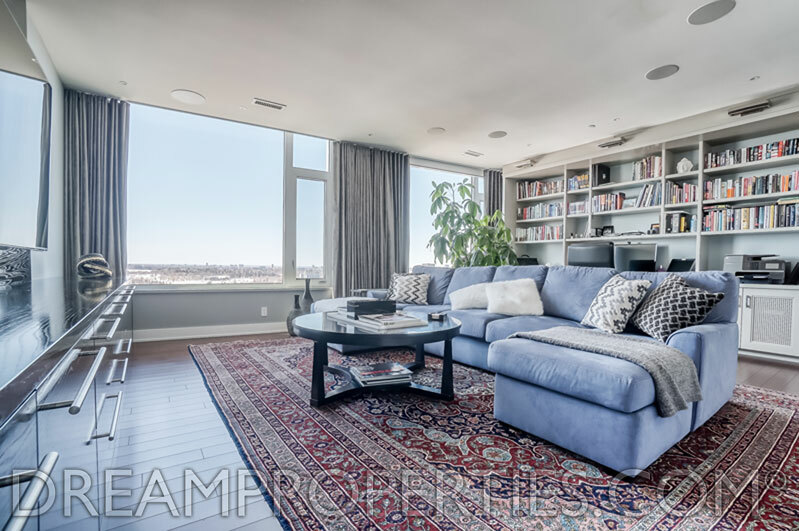 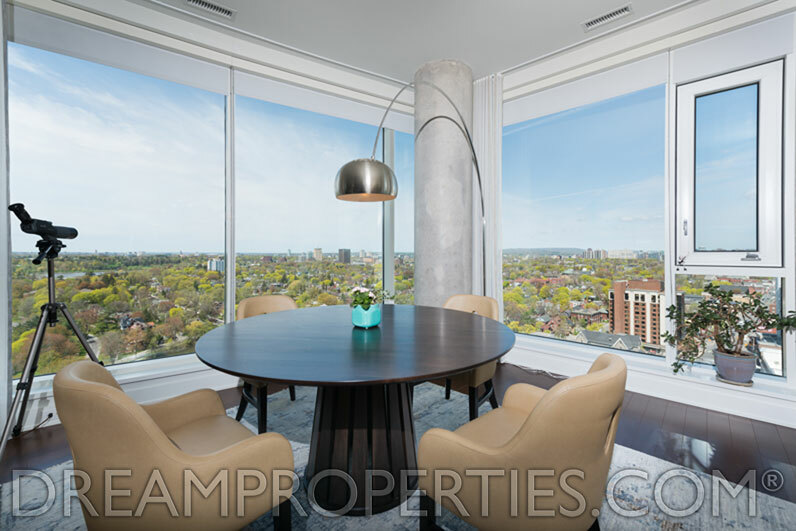 This beautiful Penthouse in The Rideau was custom designed by 2H Designs. 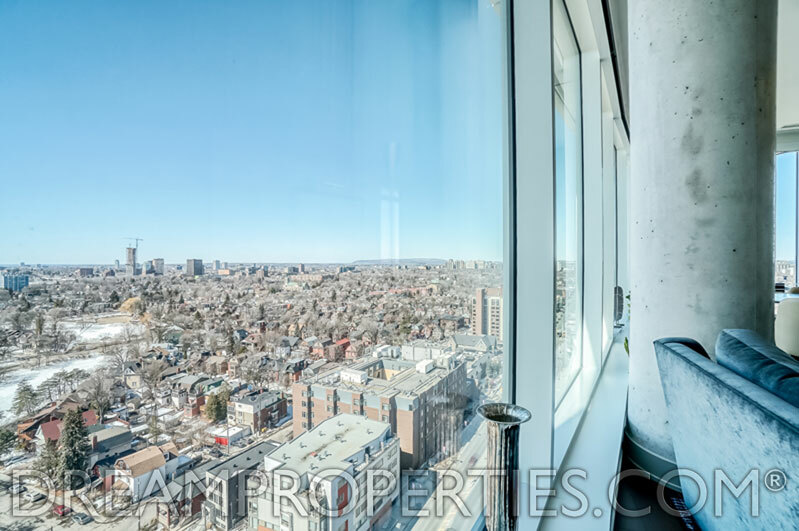 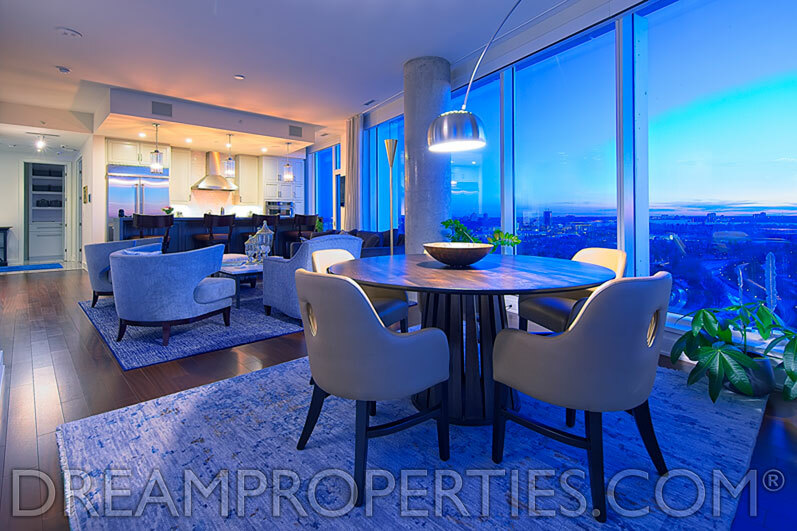 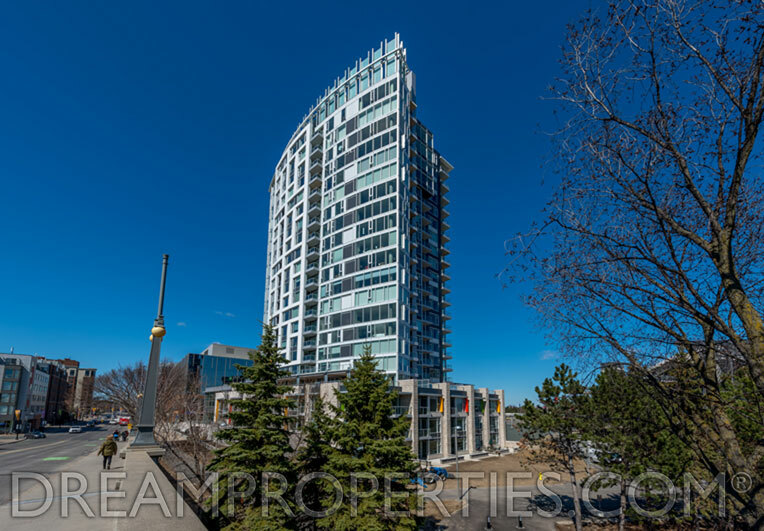 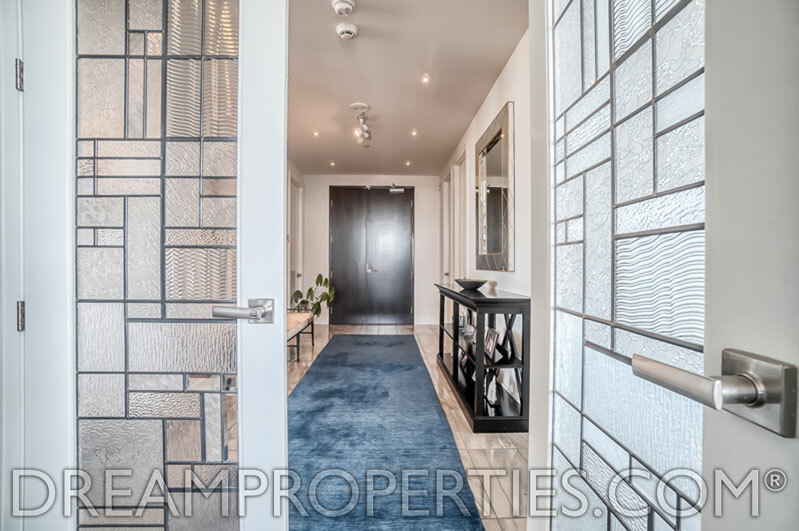 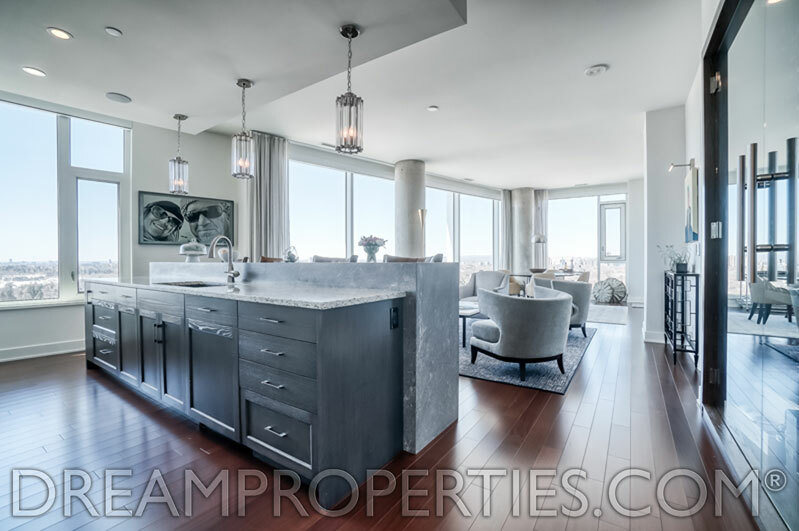 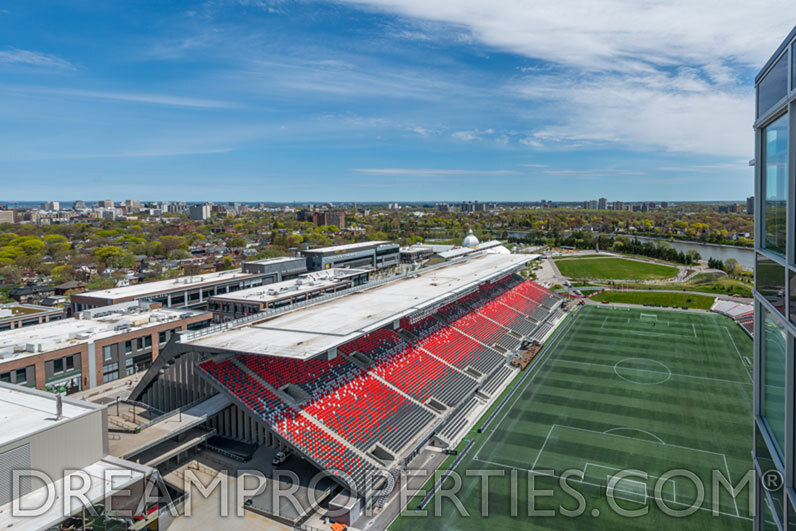 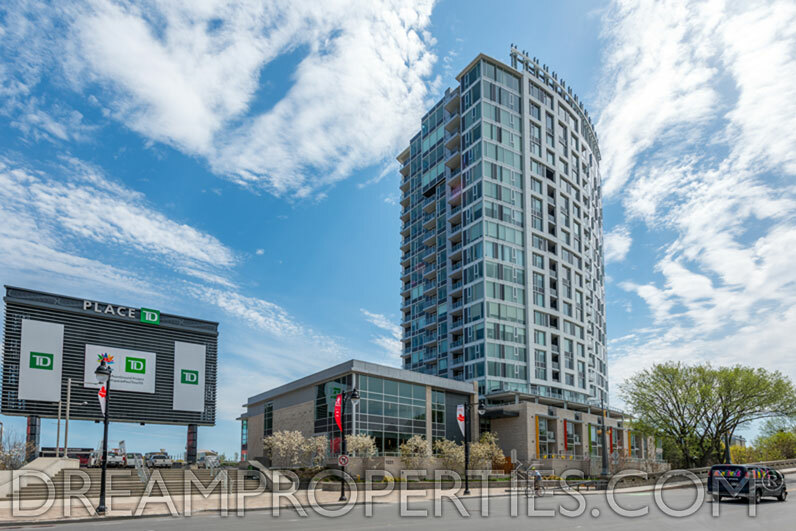 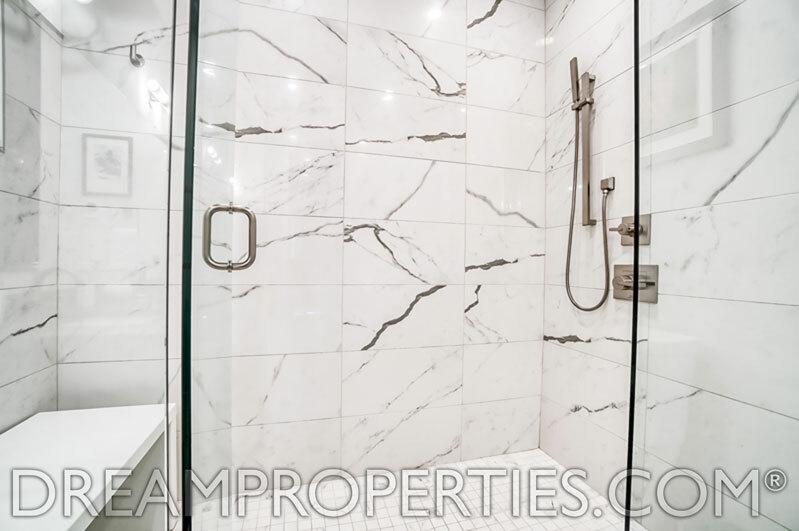 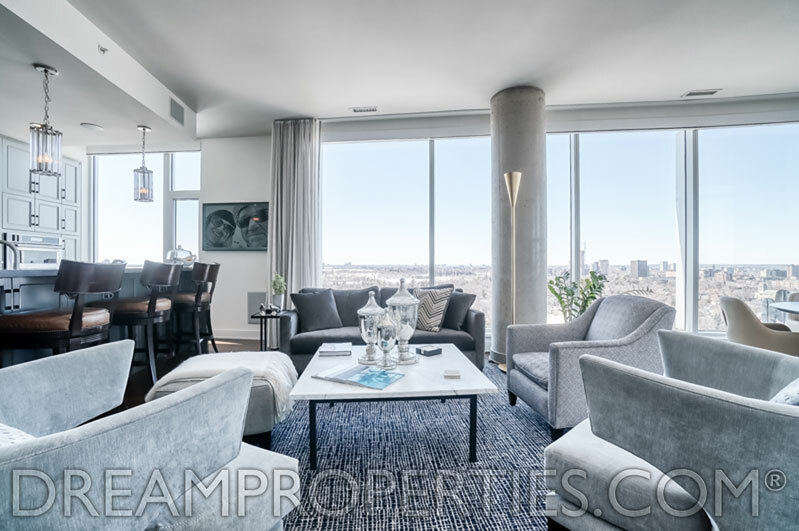 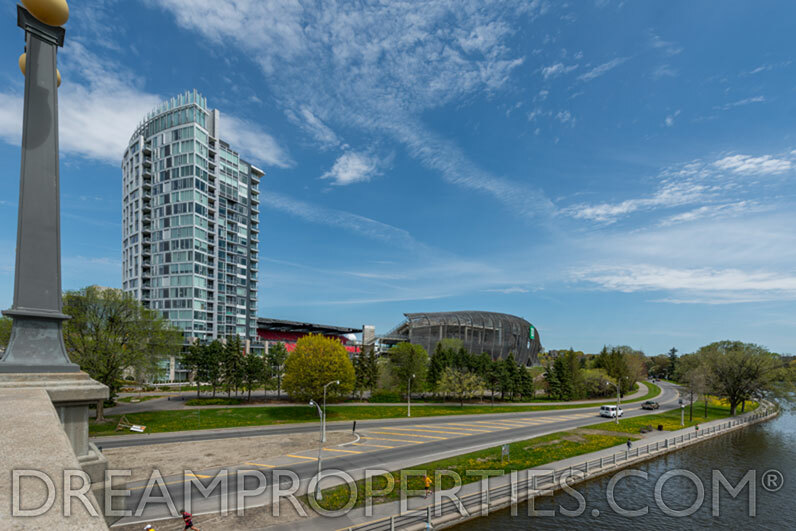 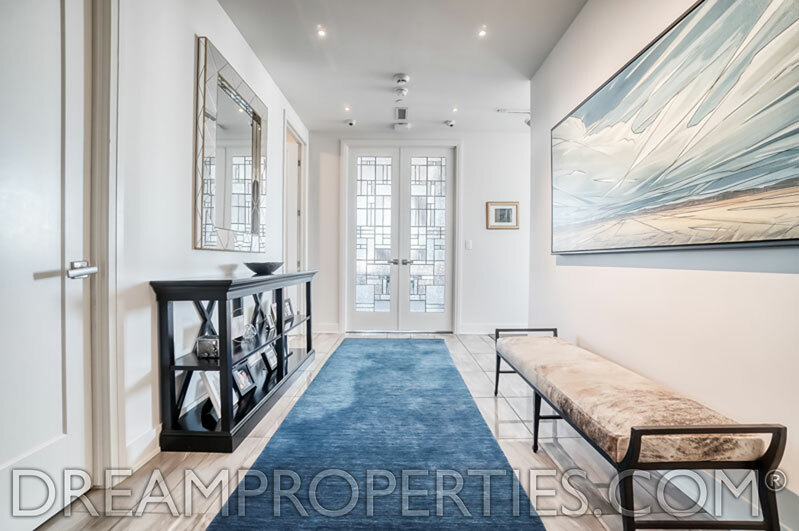 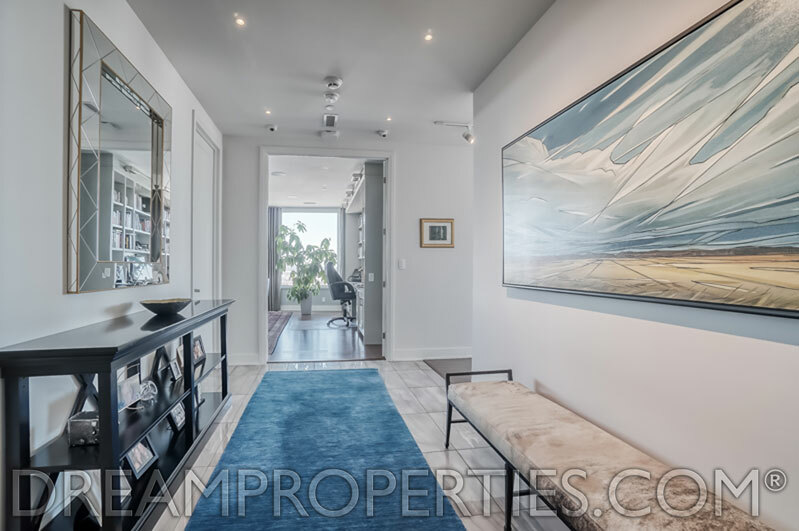 It offers 10-foot ceilings, open concept living, and spectacular unobstructed views of Ottawa’s skyline, the Rideau Canal, and the Gatineau Hills! 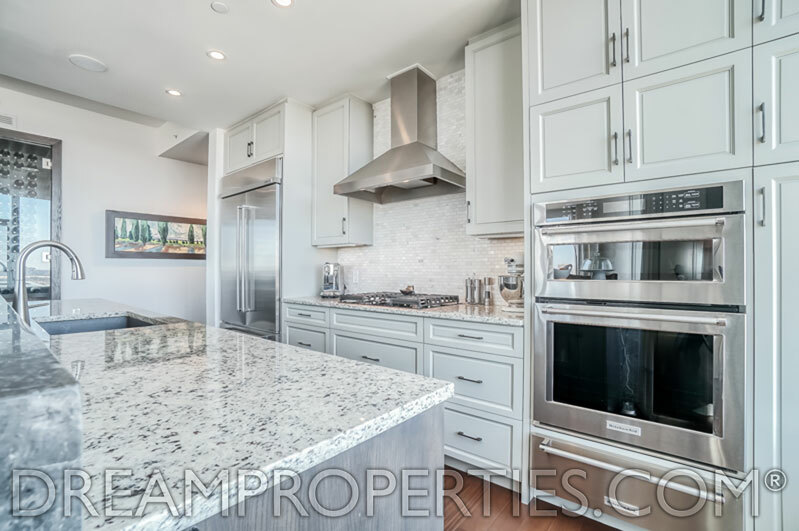 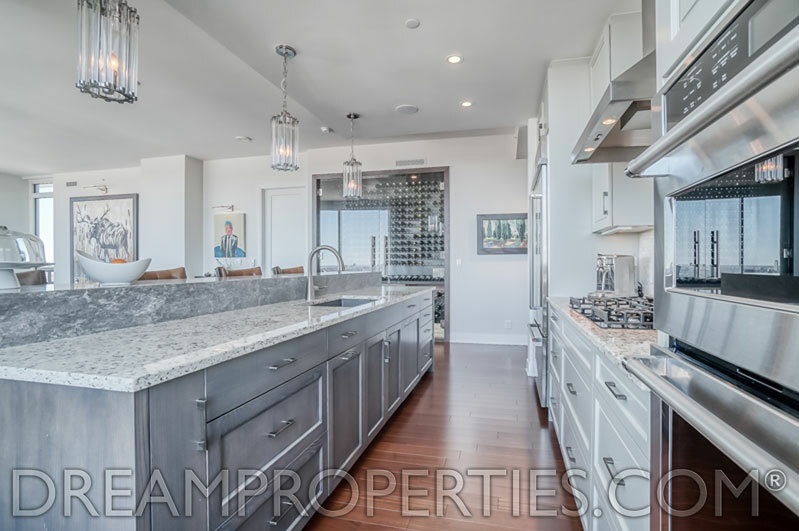 The gourmet kitchen has luxury stainless steel appliances including a gas cooktop! 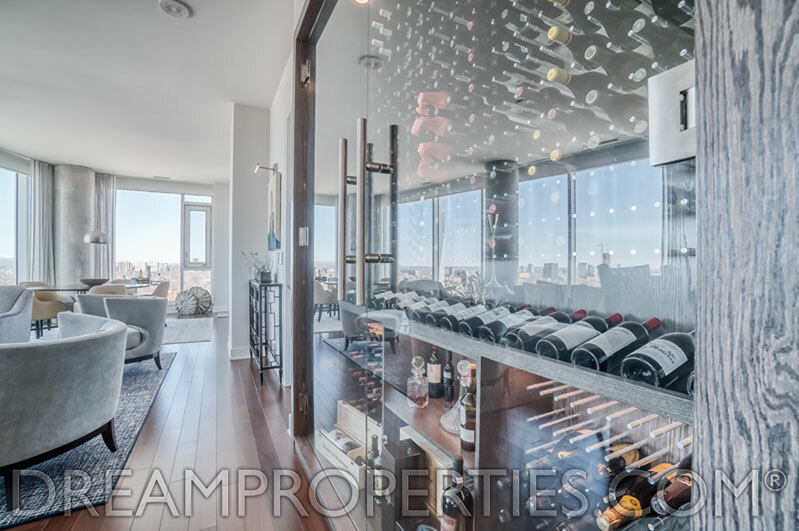 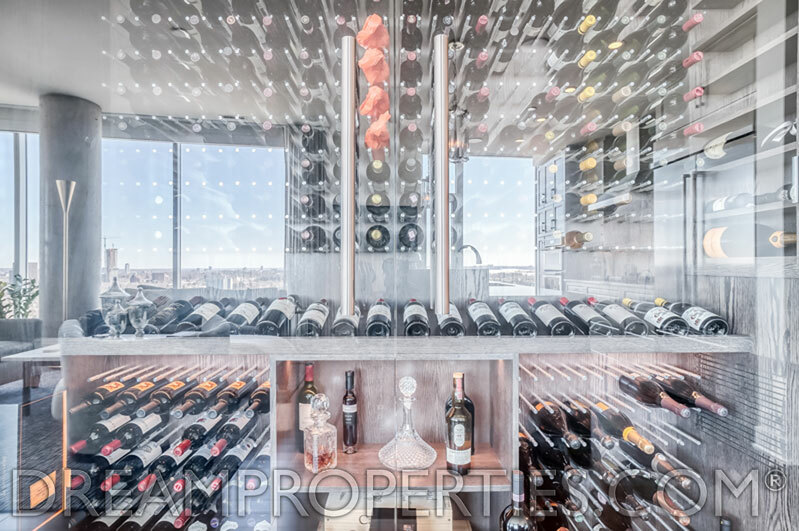 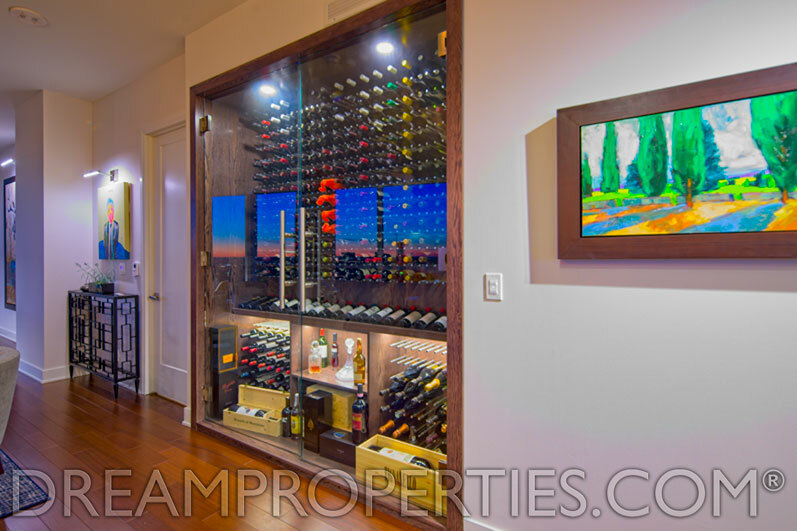 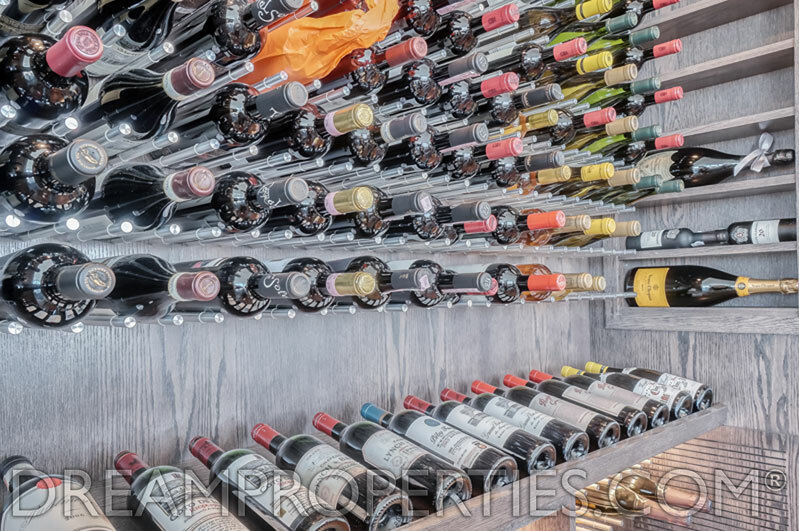 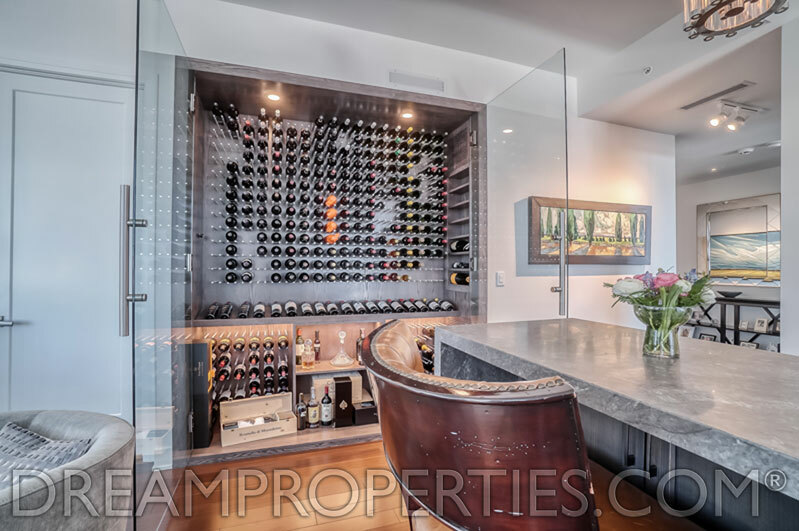 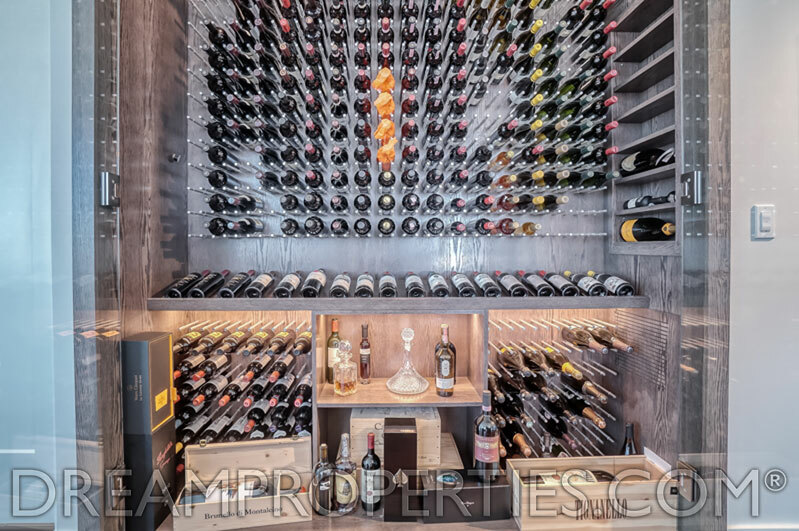 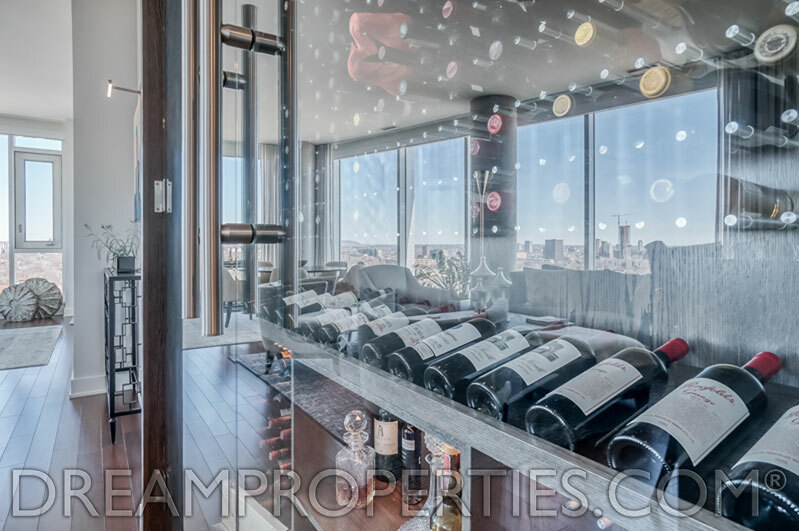 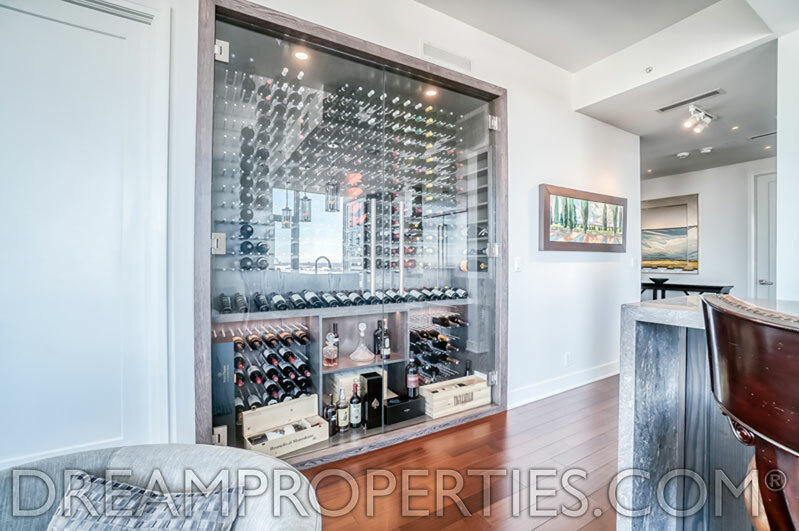 A stunning 400-bottle wine cellar is a unique focal point in the huge open concept main living area that includes the granite kitchen, large living room and breakfast room - all with panoramic views! 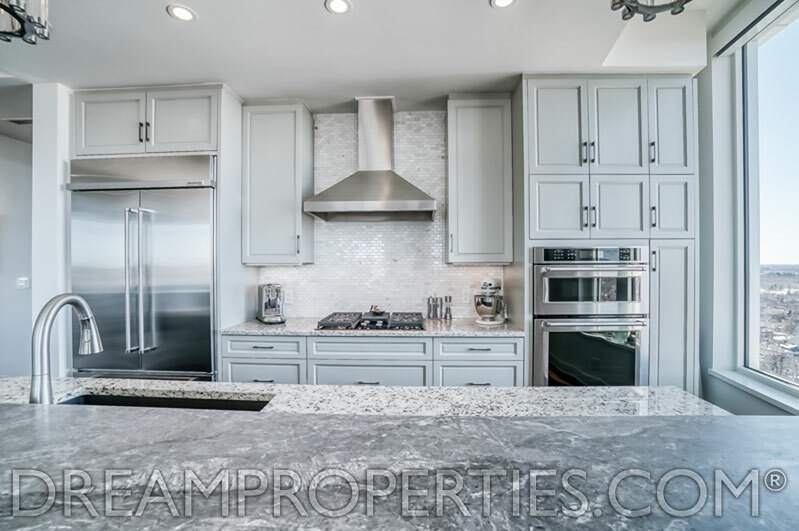 The outstanding centre island offers ample counter seating for guests and a large walk-in pantry makes cooking and storage easy. 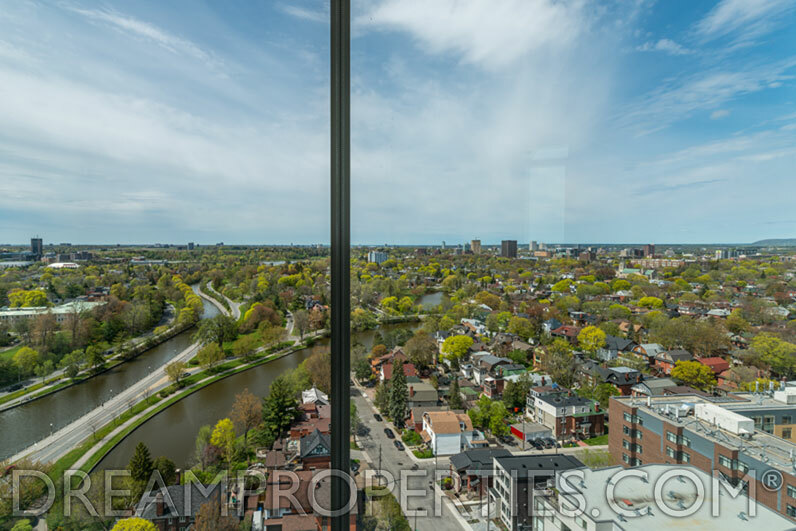 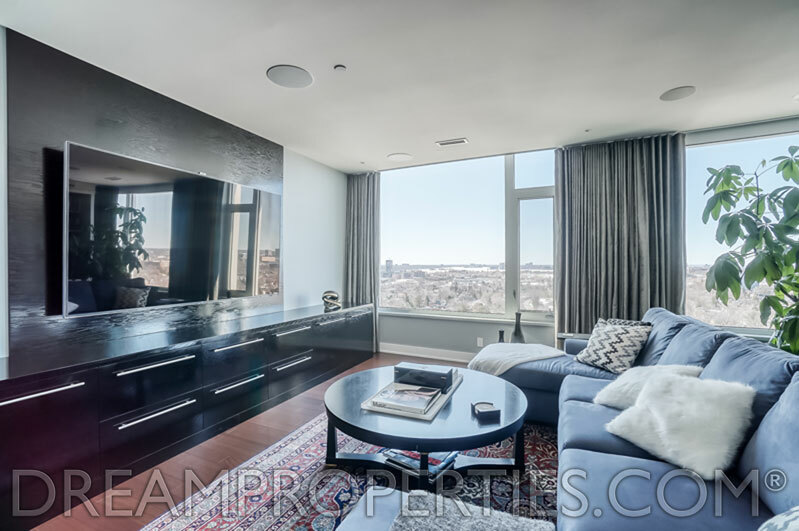 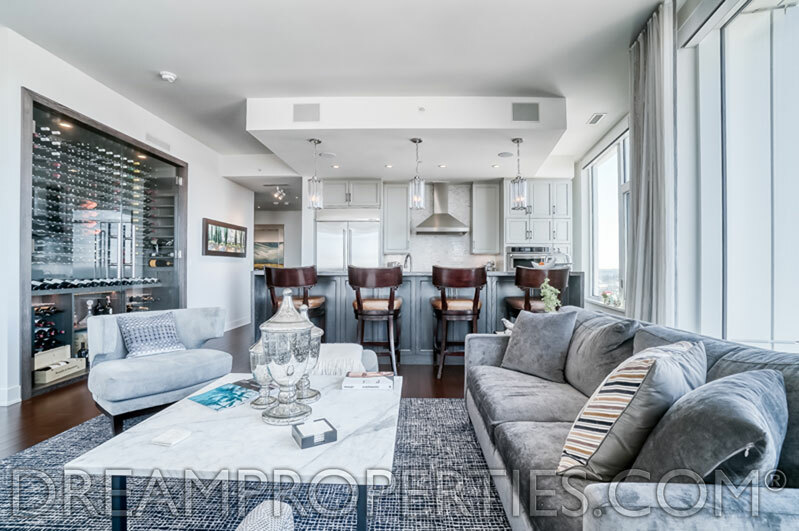 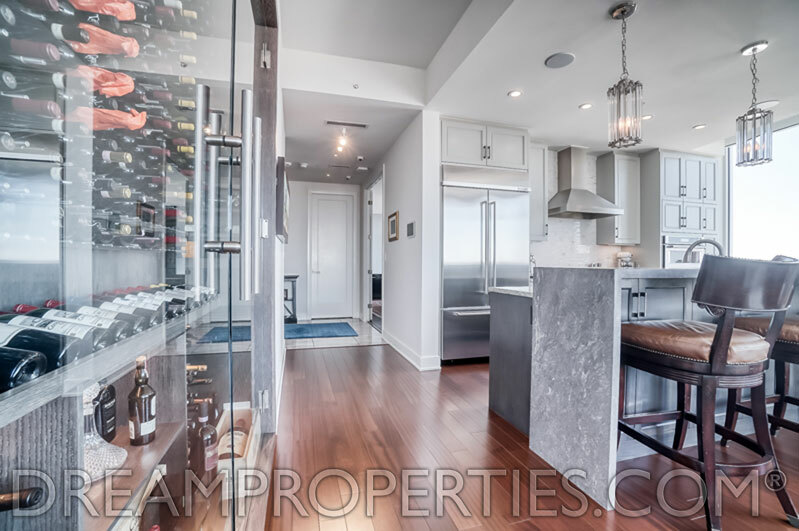 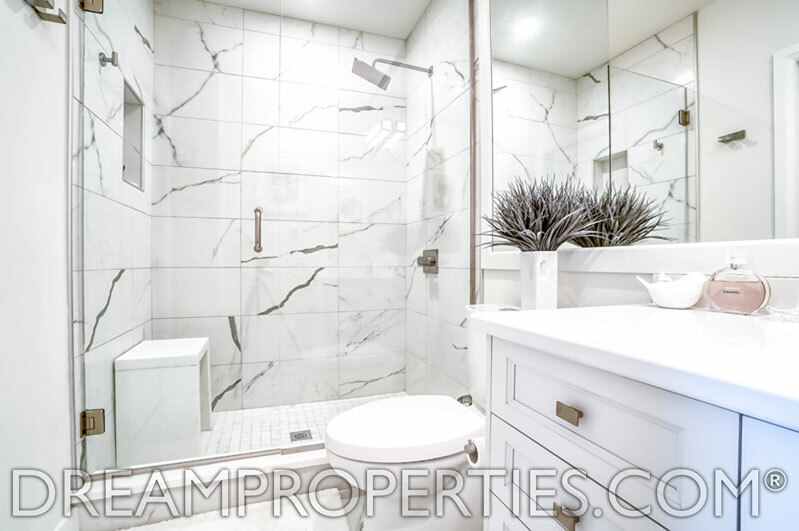 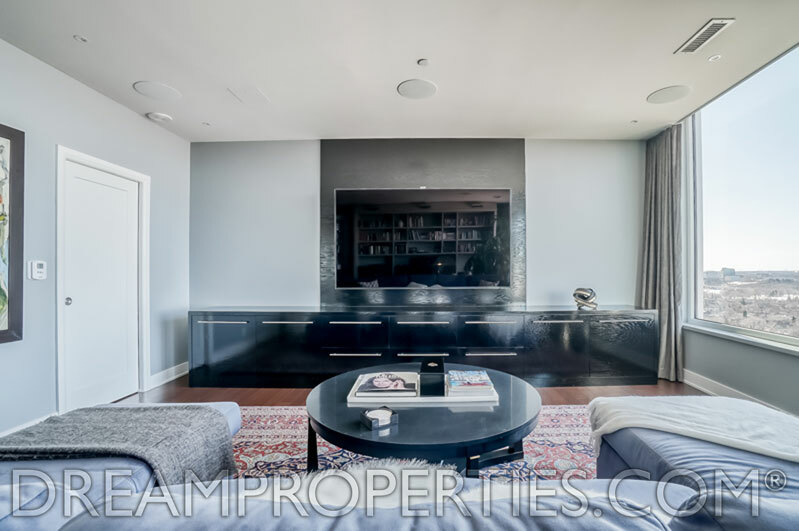 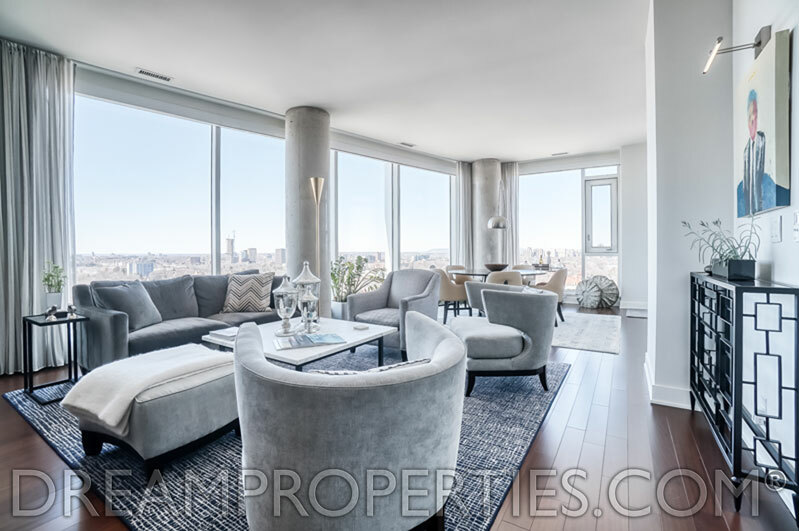 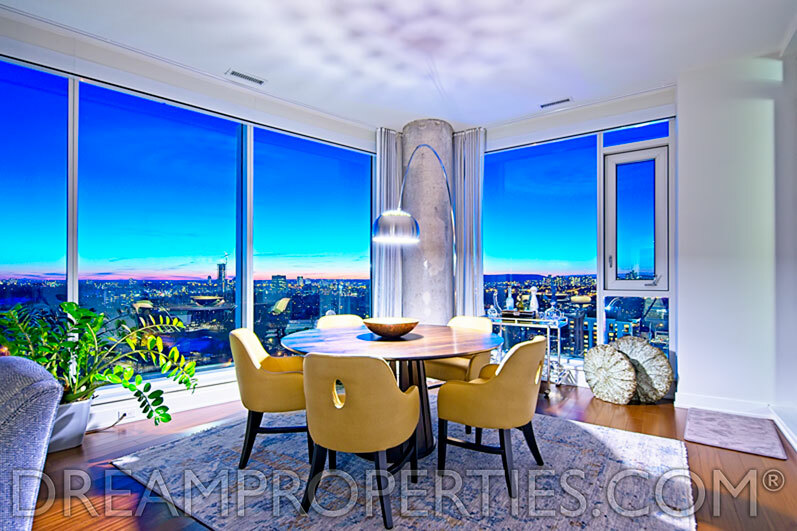 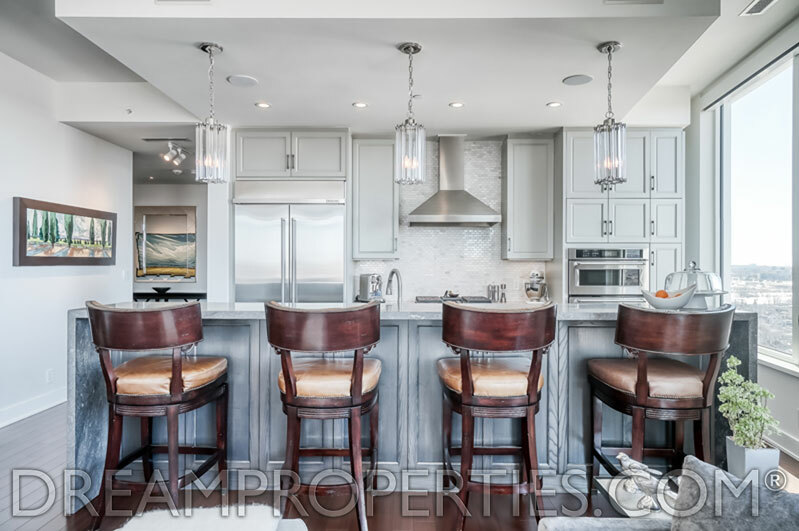 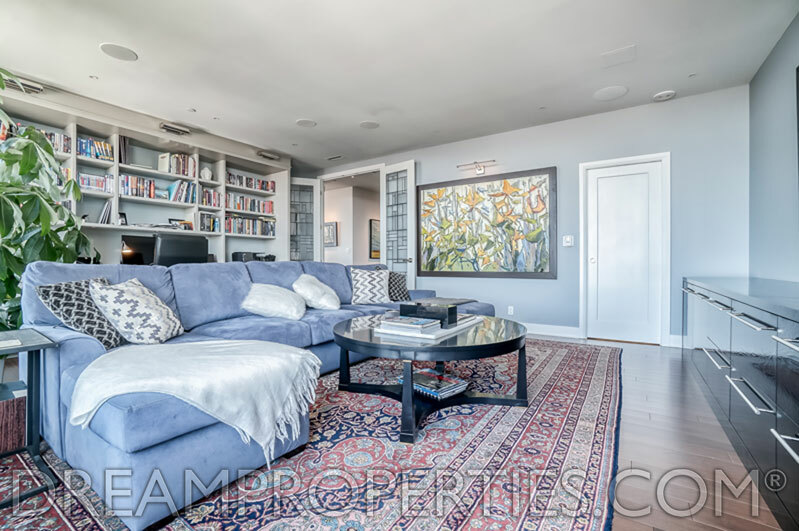 With hardwood floors and incredible custom Lutron blinds, integrated with the Control 4 Home Automaton System, this condo has been luxuriously upgraded. 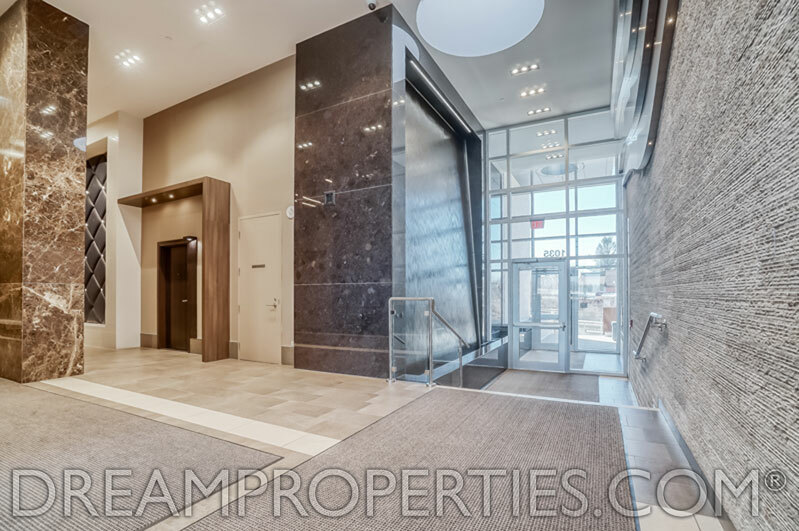 There is a phenomenal spacious foyer and the fantastic master bedroom has a gorgeous ensuite bathroom and walk-in closet. 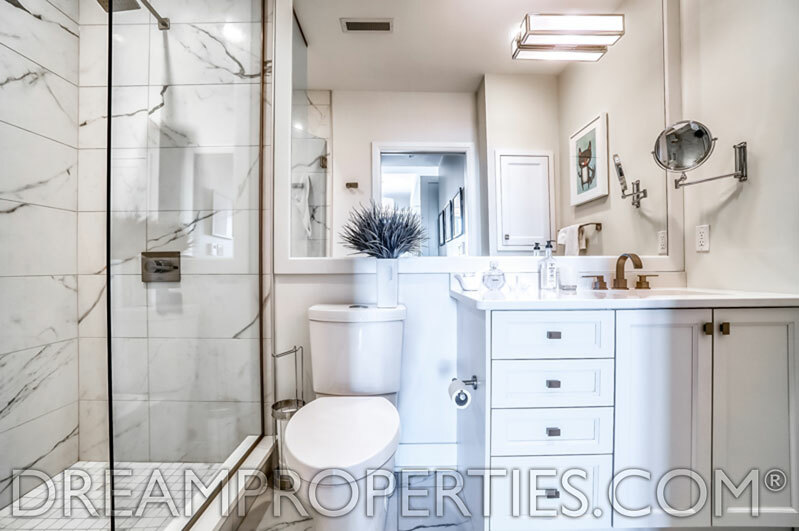 A second bedroom is currently being used as a large family room, and has an ensuite bathroom. 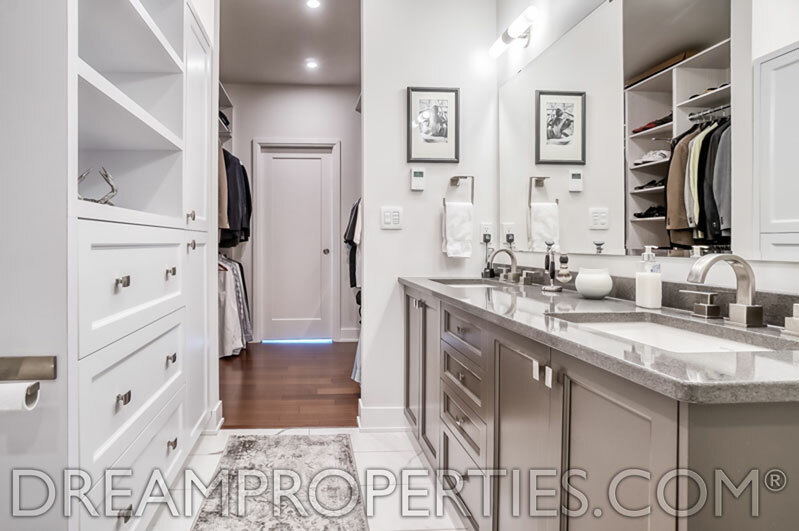 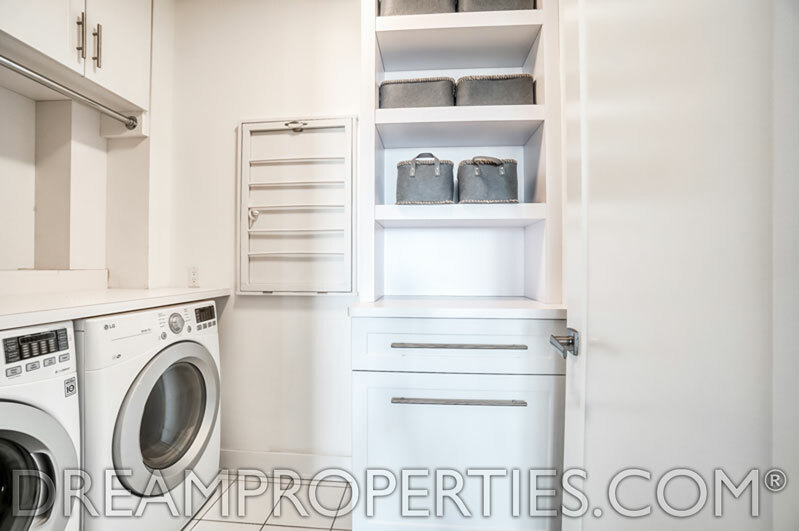 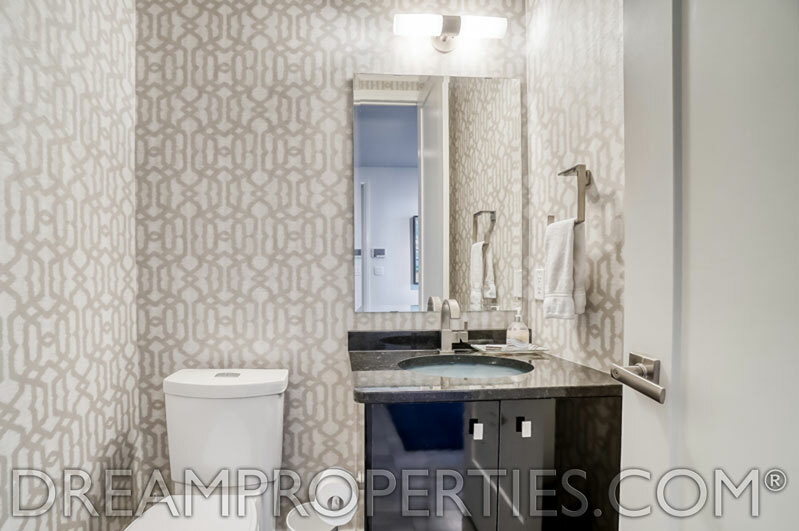 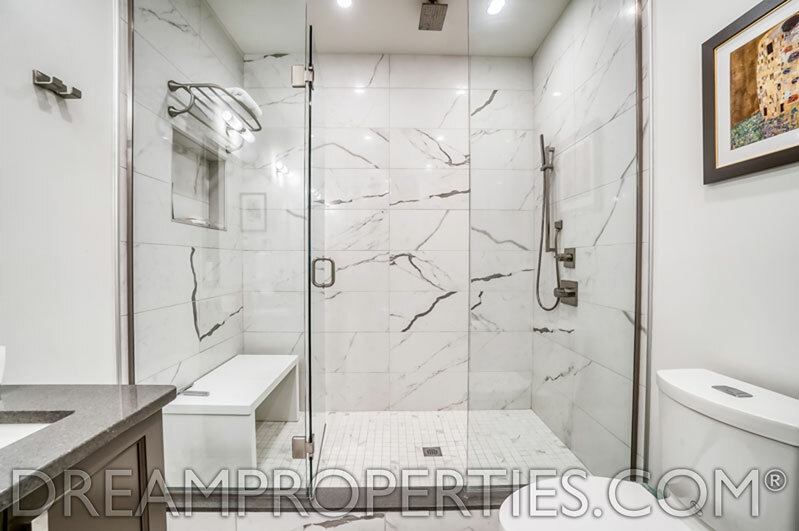 There is also a laundry room and a powder room. 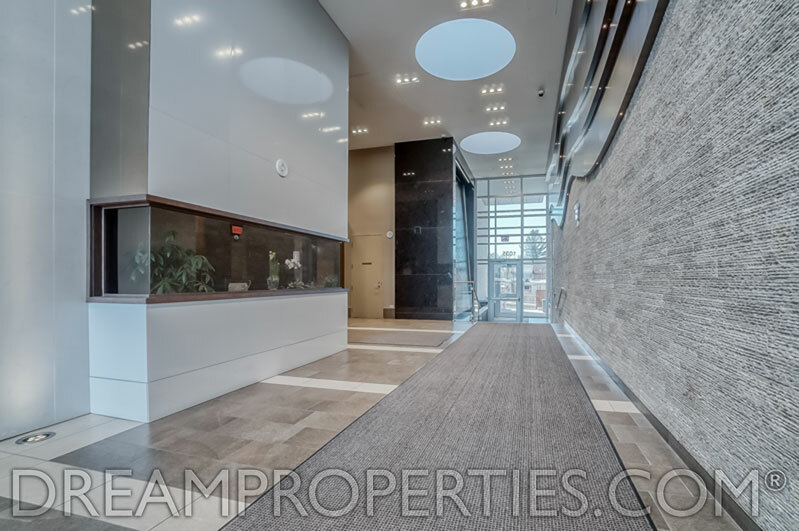 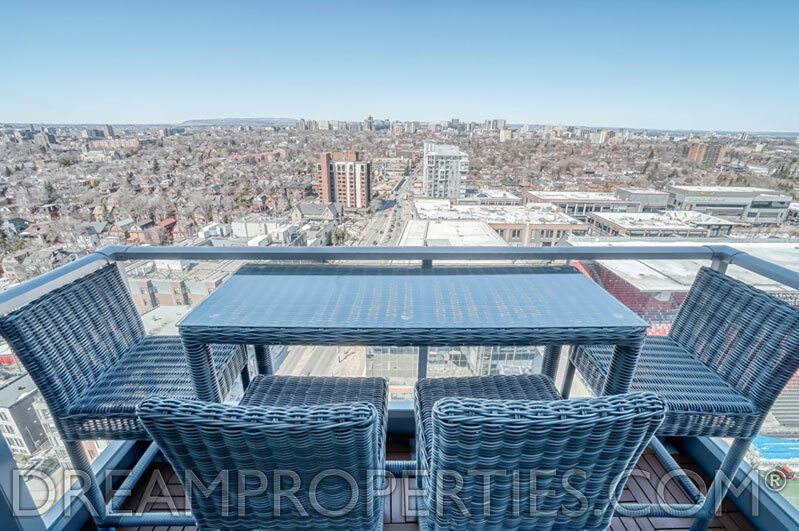 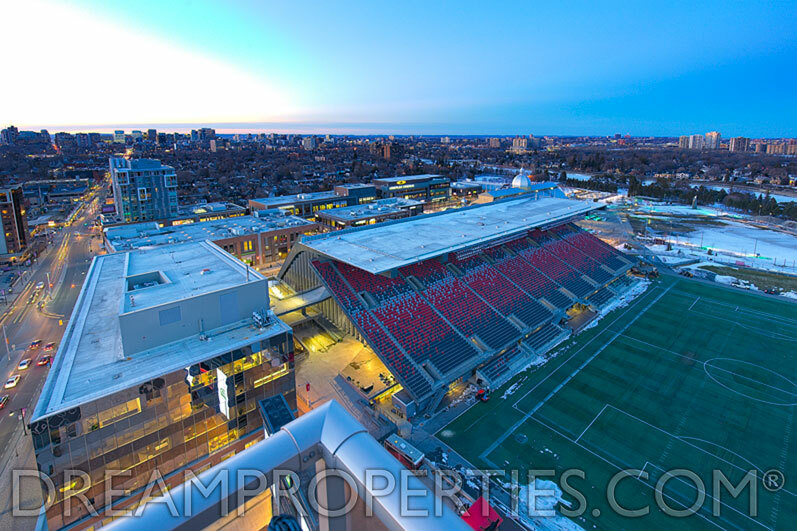 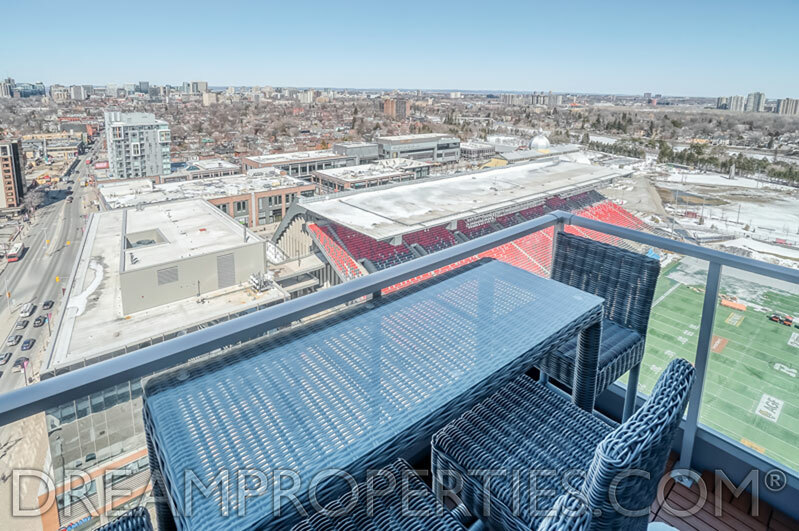 Not only is this one of Ottawa’s true dream properties, but it also one of the most amazing condos on the market! 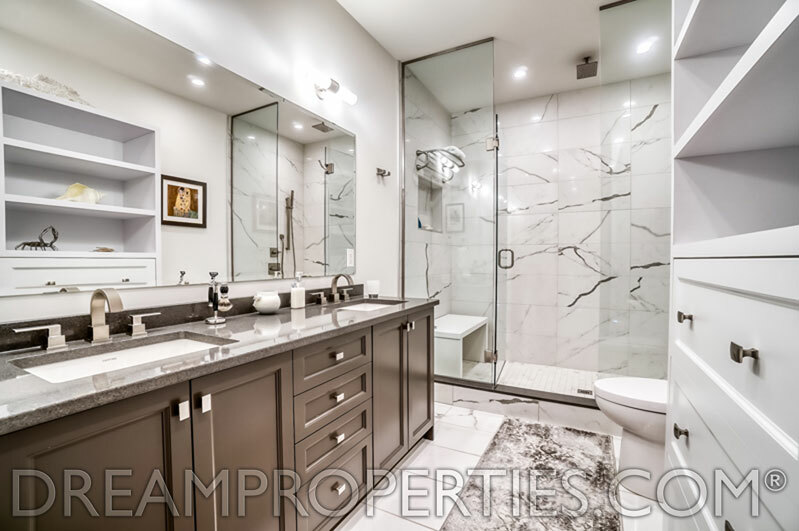 Living / Dining Room: 21'1" x 17'5"
Family Room / Bedroom: 21'1" x 17'5"
Master Bedroom: 18'3" x 10'2"